Meet your new favorite company. 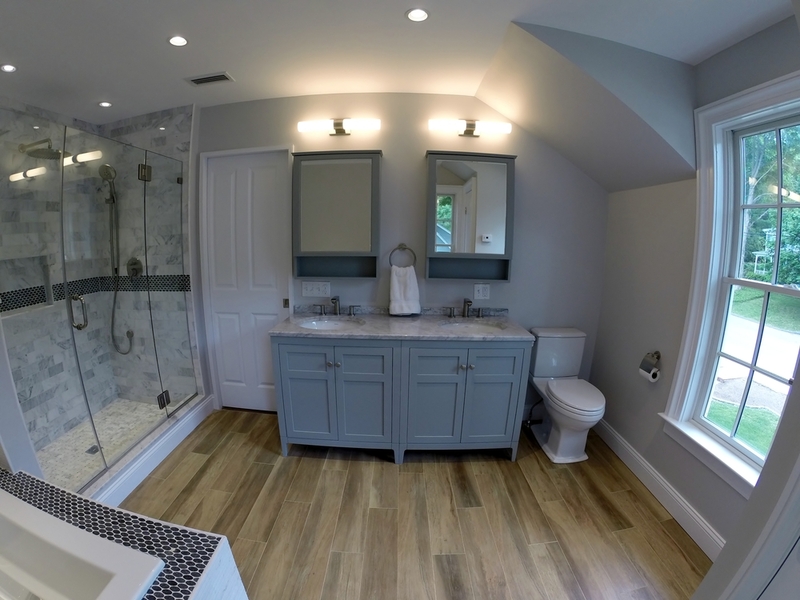 Shaw Remodeling specializes in Major Renovations, Additions, Kitchens, Basements, and Bathrooms. 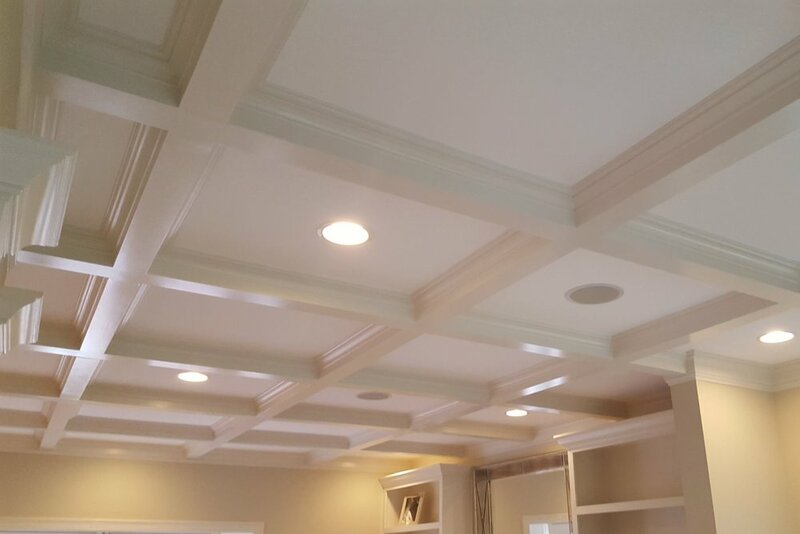 Our locally owned business is committed to providing quality craftsmanship at competitive rates with exceptional customer service. When planning your first or next project, contact us for expert advice and outstanding design services. More than just a remodeling company. Everyone has expectations. Our minimum goal is to exceed them. 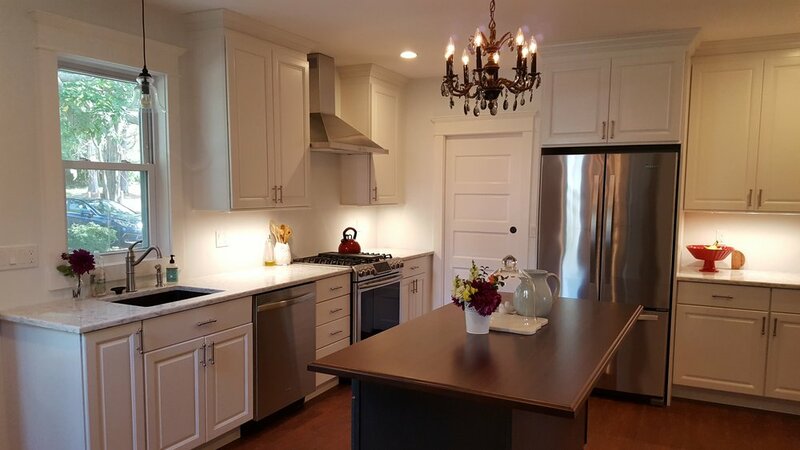 We are aware that you may be considering several other remodeling firms, and asking yourself: why choose Shaw Remodeling? --We love being asked this question. 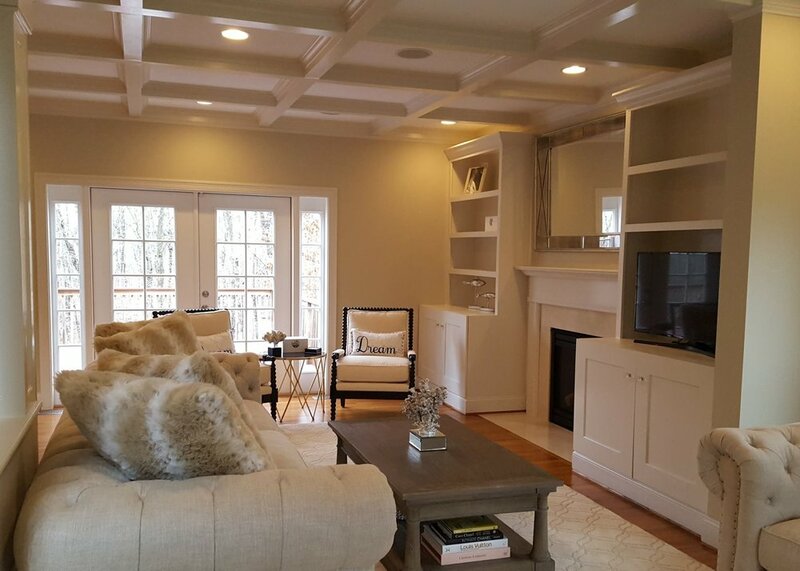 When you hire Shaw Remodeling, you are choosing a company with deep resources into every conceivable aspect of your project. While we do not guarantee to be the least expensive, we can guarantee that you will not find the same quality craftsmanship for less. Colin Shaw personally manages each project. We understand what it means to let someone into your home, and we work very hard to earn your trust through communication and attention to detail. We value you as a customer, and do our best to provide you with accurate information and frequent updates. We strive to adhere to project timelines and client budgets. We serve Southeastern Connecticut, including Niantic, East Lyme, Old Lyme, Old Saybrook, Essex, Chester, Westbrook, Madison, Guilford, Branford, Waterford, and surrounding towns. Your home is undoubtedly your most valuable asset. 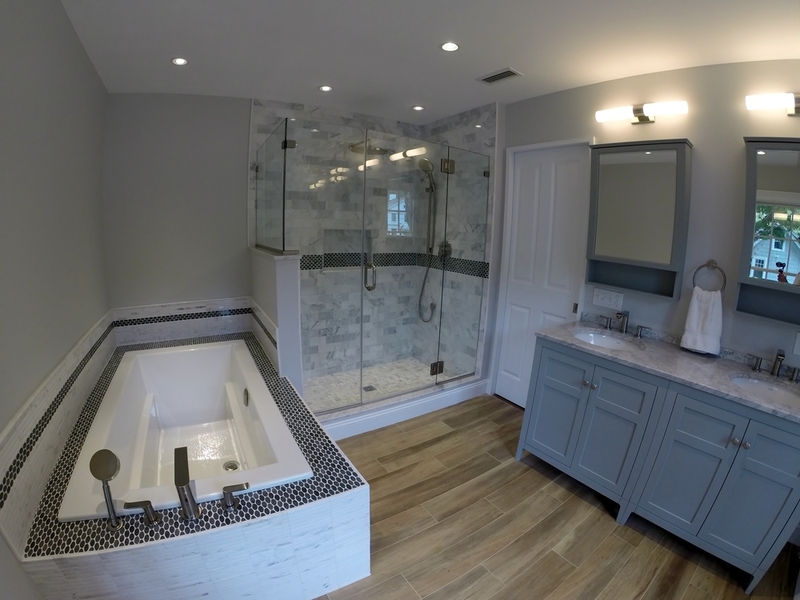 Add value to your investment with a remodeling project from a local company with a history you can trust.